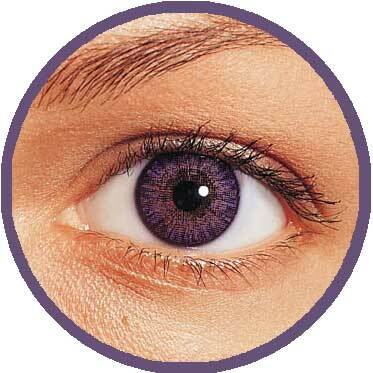 Alcon the manufacturers no longer supply these lenses as singles, only in boxes of 2. 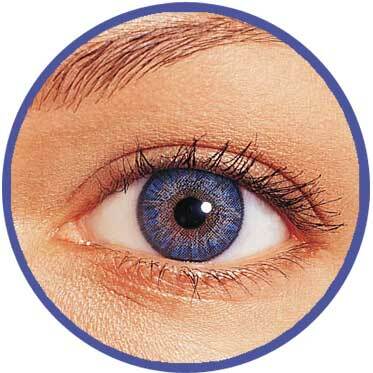 The price shown here is for a box of 2 lenses. 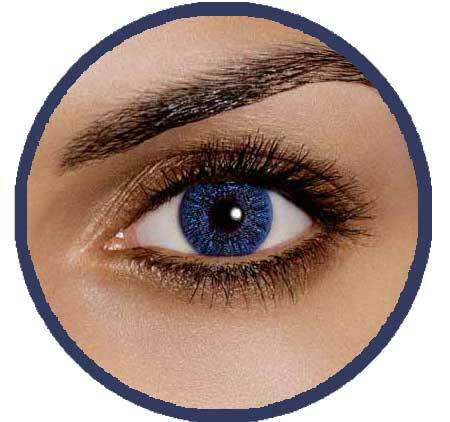 Please note that during this transition period your order may come as singles or in boxes of 2, dependent on existing stock. 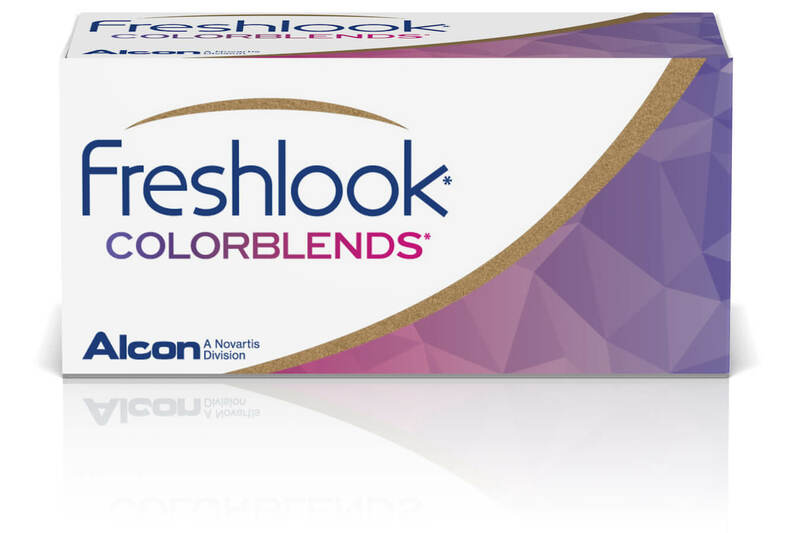 FRESHLOOK COLORBLENDS advanced color technology blends three colors on one lens. 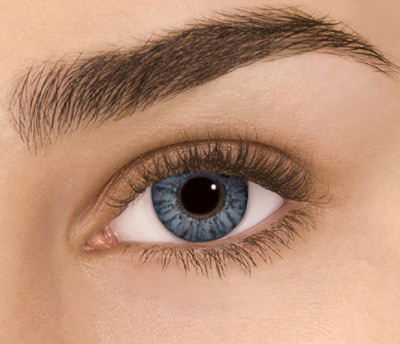 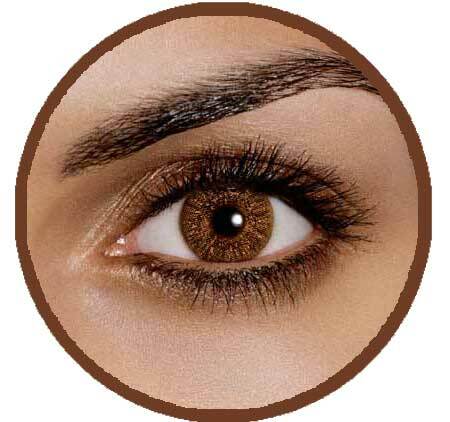 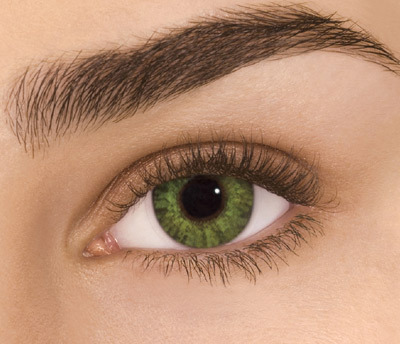 3-in-1 FreshLook ColorBlends create the most natural looking eye color change ever. 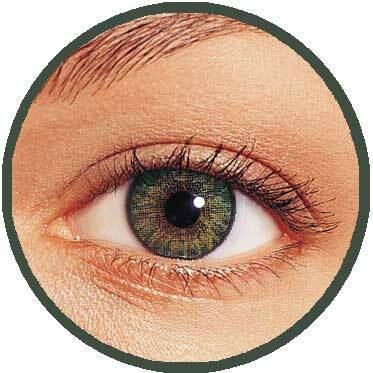 Each color is specially blended for the most realistic look with hazel around the pupil area and a charcoal outer colorburst pattern. 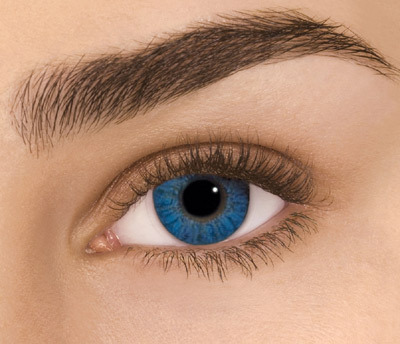 They are available in Blue, honey, Green, Gray, Turquoise, Pure Hazel, Amethyst, True Sapphire and the latest additions Sterling Grey, Brilliant Blue & Gemstone Green. 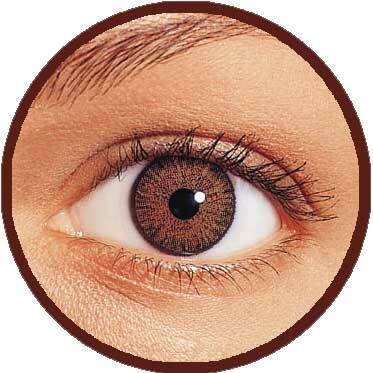 Freshlook Colorblends are supplied as single lenses, you will need to order a pair for both eyes.. 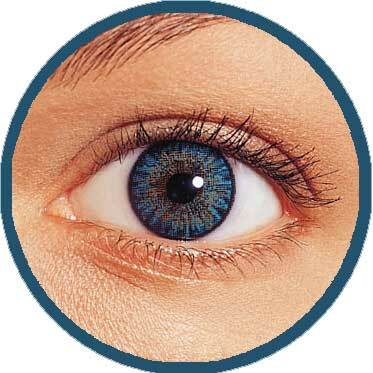 These lenses are designed to be worn for one month or up to 30 times over a longer period for occasional wear, as long as they are properly cleaned and handled.